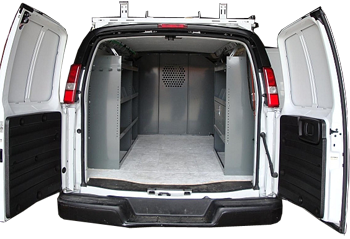 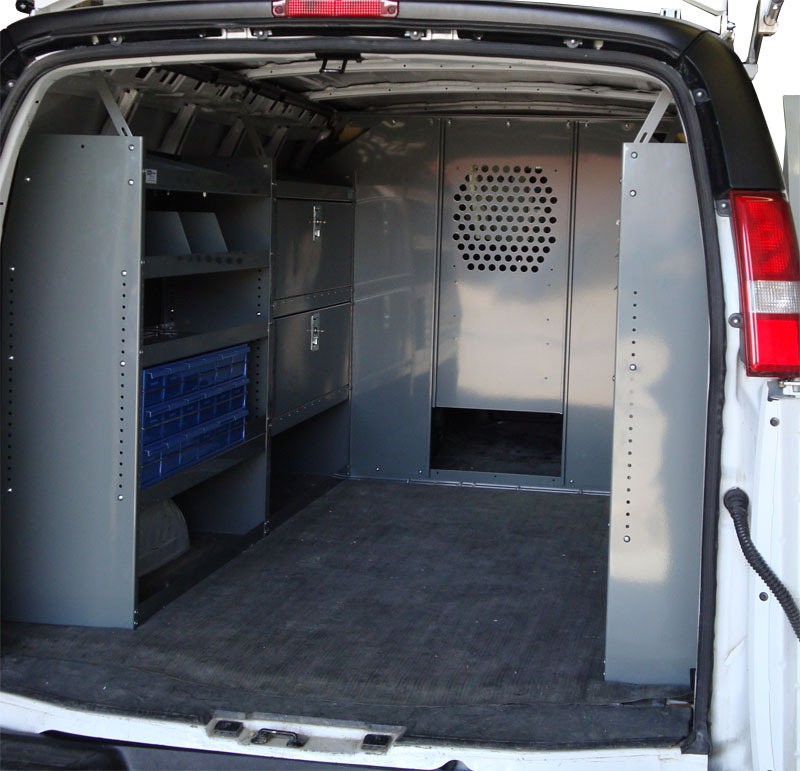 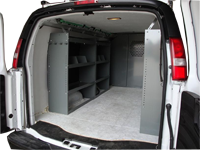 Contoured Van Shelving Storage allows a van interior to be customized to suit your specific needs. 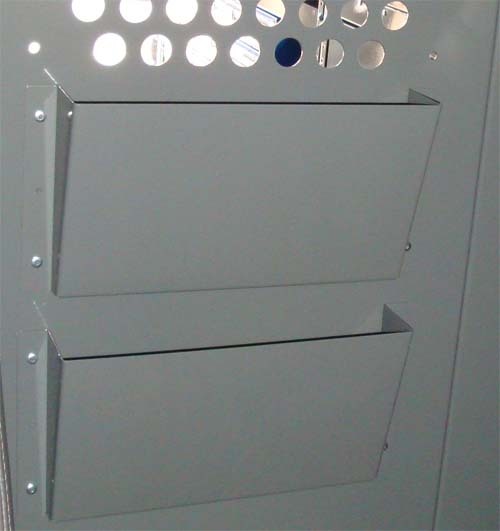 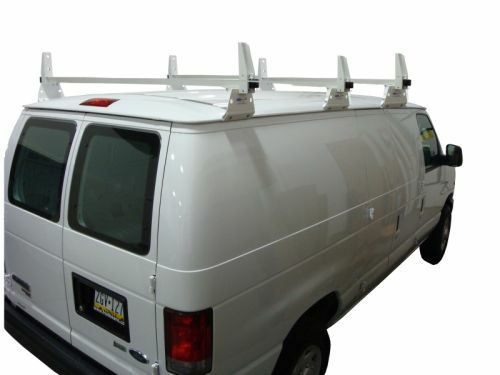 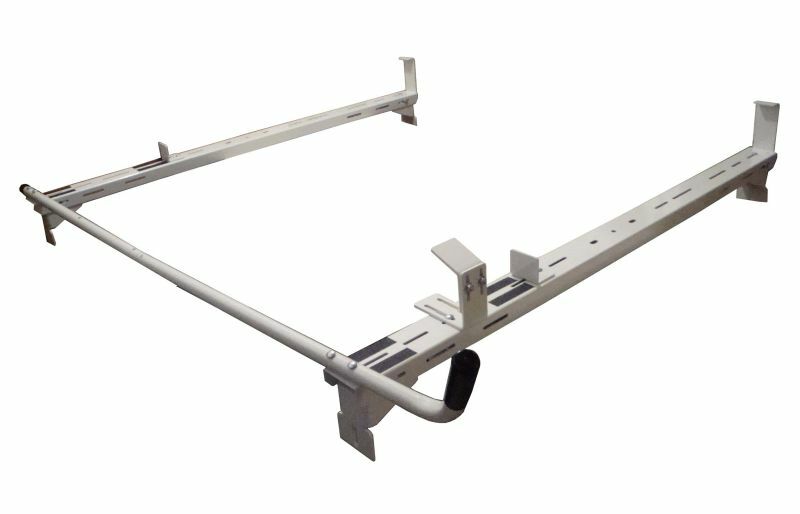 Standard Van Shelving Unit comes with 3 Adjustable Shelves, 4 Adjustable Dividers and Plastic Back Cover. 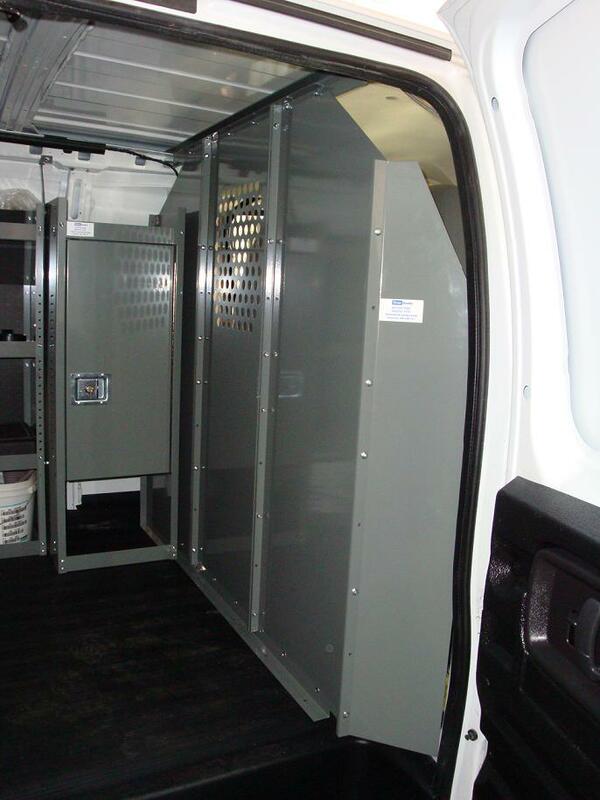 * Safety partition is not included and can be purchased separately.